Washington, DC—SEARAC is disappointed with the recent decision of the US Department of Justice to support anti-affirmative action plaintiffs in an ongoing lawsuit against Harvard University. The filing falsely claims that Harvard’s admissions process discriminates against Asian American students in favor of less-qualified candidates from other racial backgrounds through the use of illegal quotas. The lawsuit is orchestrated by white conservative Ed Blum—who has spent decades dismantling minority protections—and his anti-affirmative action Students for Fair Admissions organization. In support of Harvard’s race-conscious admissions policies, SEARAC has joined 35 Asian American groups and higher education faculty in an amicus brief led by the Asian American Legal Defense and Education Fund. 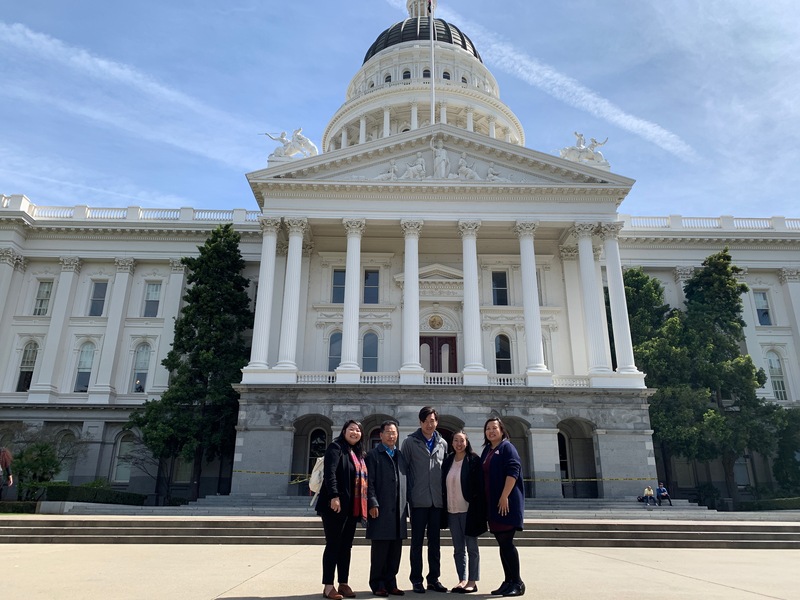 SEARAC has written previously on affirmative action’s equalizing benefits for students of color, including Southeast Asian American students. Census data shows that 68.5% of Cambodian, 66.5% of Lao, 63.2% of Hmong, and 51.1% of Vietnamese individuals have not attended college. 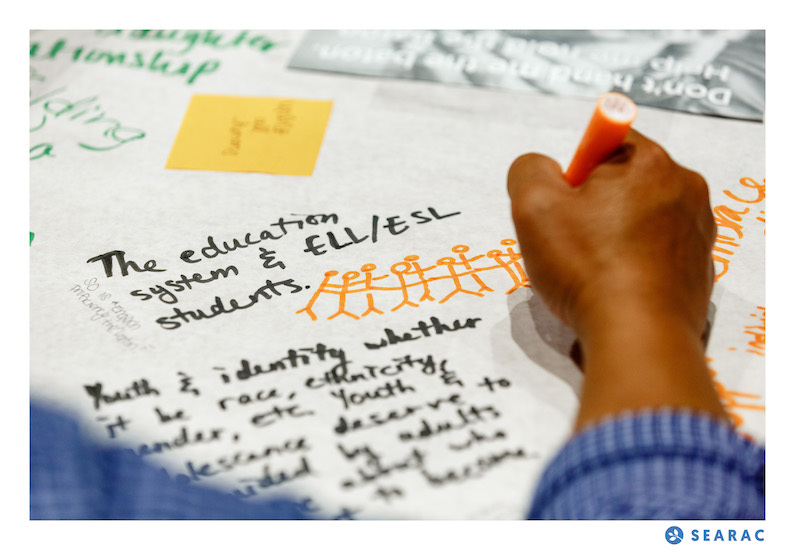 Affirmative action is a vital policy that supports education equity by uplifting a broad range of student experiences as a valid and authentic way to gauge one’s potential for academic success. 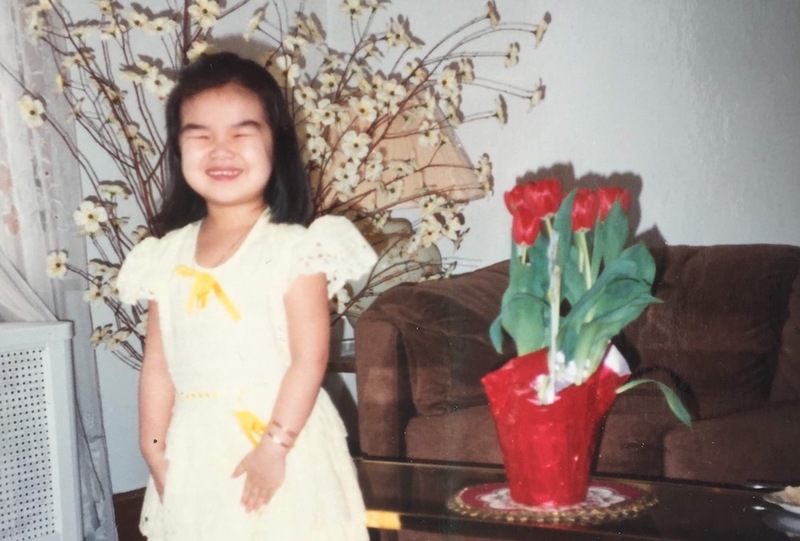 Read SEARAC Executive Director Quyen Dinh’s essay on how comprehensive admissions policies helped her become the first in her family to earn a college degree as a low-income Vietnamese American child of refugees.